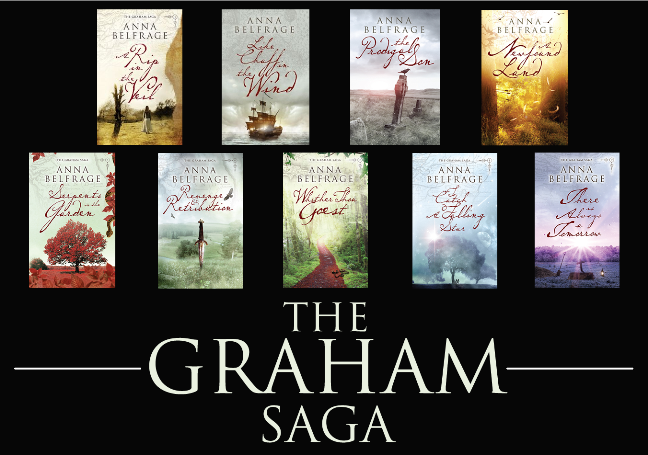 Please follow Anna Belfrage as her beloved Graham Saga series is blasted around the blogosphere! 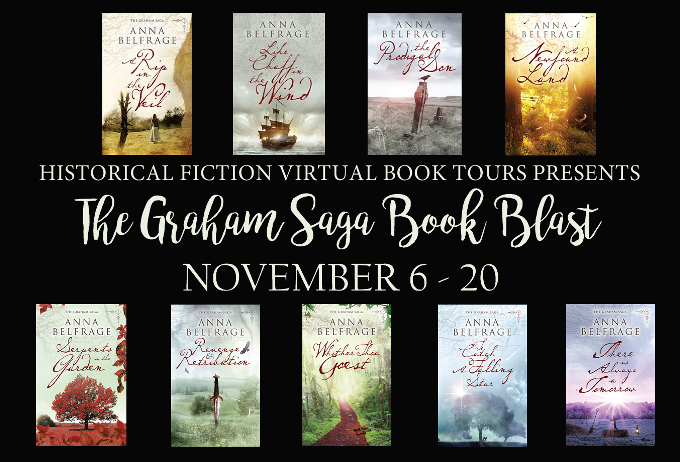 For additional information regarding Anna, her characters, extra scenes, and teasers for her next books, have a look at Anna’s website at: www.annabelfrage.com. 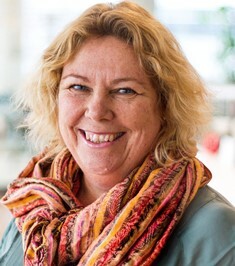 You can also find her on Facebook or follow her on Twitter. 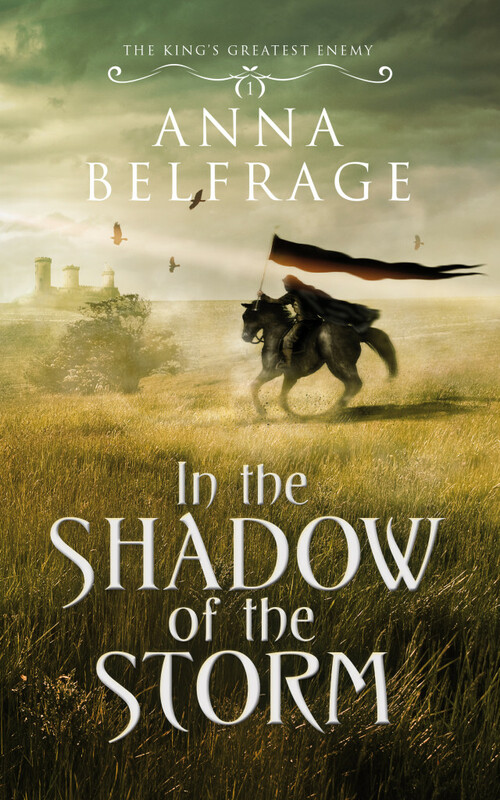 Join us on Tuesday, November 17th from 6:30-8:30pm EST to celebrate the release of IN THE SHADOW OF THE STORM, the first book in Anna Belfrage’s brand new historical series, The King’s Greatest Enemy! 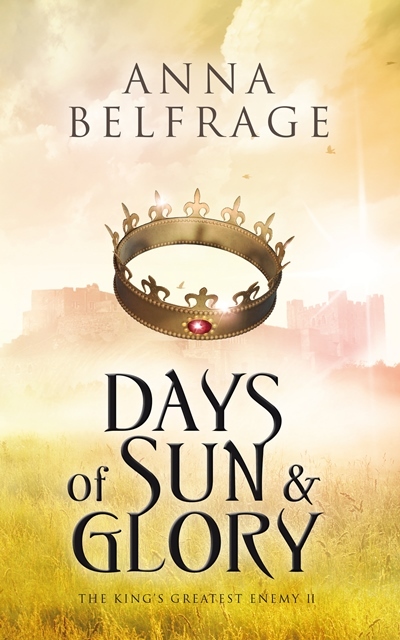 Join Anna Belfrage and Historical Fiction Virtual Book Tours on Tuesday, March 24th from 6:30-8:30pm EST to chat about the latest, and last (no!) 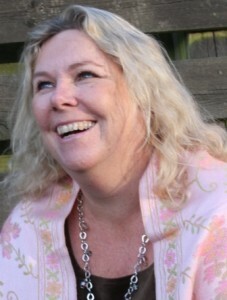 book in her beloved The Graham Saga series, TO CATCH A FALLING STAR!